In the IT world, it is generally assumed that Linux is more secure compared to other operating systems. In the recent times, it is noticed that the targeted attacks on Linux based machines are on the rise. No wonder, the Linux platform is now widely used on internal file servers and web servers. Besides, the machines that run using Linux can be turned into distribution points for Mac, Windows, and Android malware if they remain unprotected. Comodo Linux anti-virus – similar to the Comodo Windows anti-virus is an awesome virus protection software. The Linux antivirus does an incredible cloud-based behavior analysis of files to deliver 360-degree protection against unknown and zero-day malware. The key features also pack email filtering for Linux based computers to filter spam and block email-borne threats. 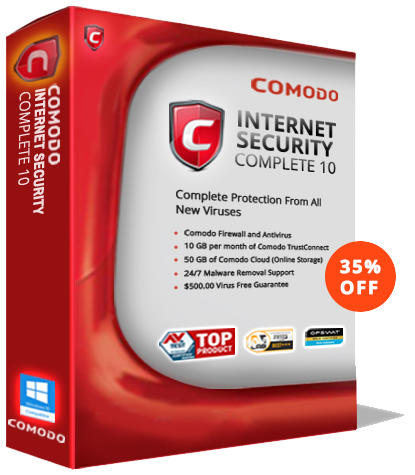 Using Comodo Linux antivirus program you can stay rest assured of the online threats. Linux operating system is less targeted by malicious software attacks in comparison to the Windows-based computing devices and having a free Linux antivirus solution installed on your machine is definitely not a bad idea. Fortunately, Comodo has a free version of their software for Linux – simply install and get protected on both ends. Today, malicious software and viruses attacks are not limited to Windows computers. If you are running on Linux machines and think that they are free from malware attacks then you ought to know that’s not quite true. 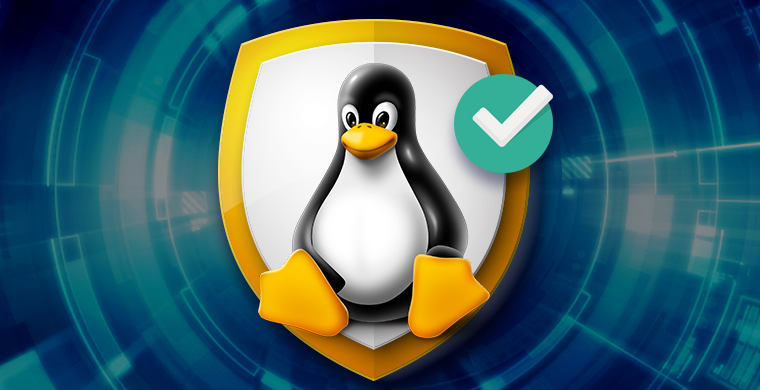 There are a growing number of Linux Antivirus products that are available in the market today – McAfee, Trend Micro, Panda Software, Sophos are to name a few. Comodo Linux Antivirus offers comprehensive malware protection to take on all known and unknown threats. The best of its features also pack email filtering for Linux based computers to filter spam and block email-borne threats. • Provides solid virus protection – simply install and forget. No vexatious false alarms.